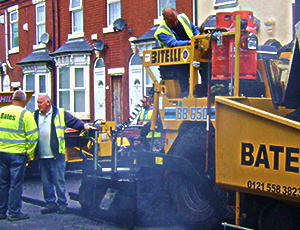 Situated in the heart of the Black Country JOHN A BATES (CONTRACTORS) LTD has been serving local authorities, private businesses and local residents throughout the West Midlands for over fifty years. 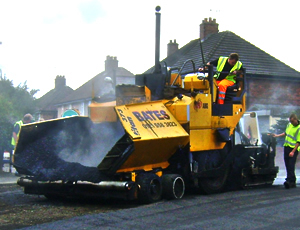 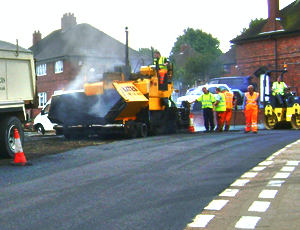 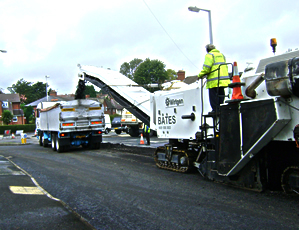 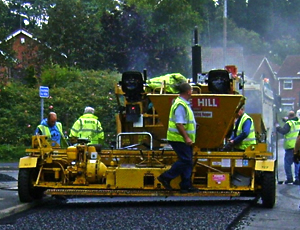 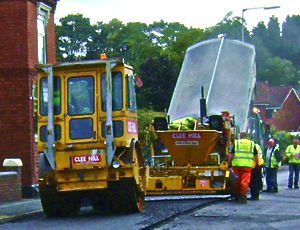 With a strong civil engineering back ground and unrivalled experience in road planing, road surfacing, hard landscaping, groundworks, roadmarking and high friction surfacing JOHN A BATES (CONTRACTORS) LTD can offer the complete service. 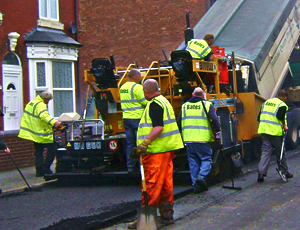 From major road and footway reconstruction projects to small works reinstatements,drive works or statutory undertakers reinstatements. 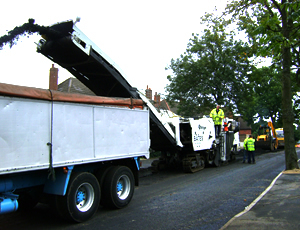 Please visit our 'Services' page for more information.